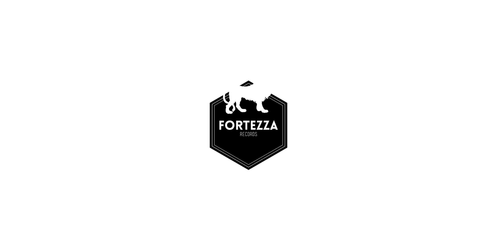 After two Various Artists releases that have seen massive support it's time for Fortezza Records to return with an EP from a single artist, Niro, plus a stellar remix to round off the project by Alli Borem. This summer will mark the celebration of 5 Years for Audiojack's Gruuv imprint with a run of six various artist EP's, up first is this five tracker featuring Marcin Czubala, Audiojack, Ekkohaus, Dachshund and Channel X.
Buena Onda Records presents Deep Soul EP by Folic State. 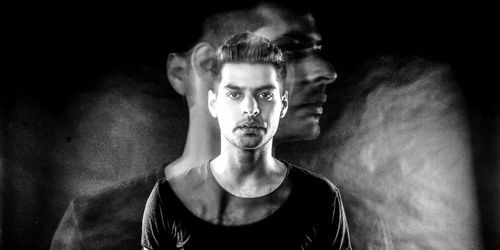 A 6 track EP filled with new sounds including remixes from Piemont and Gurwan. 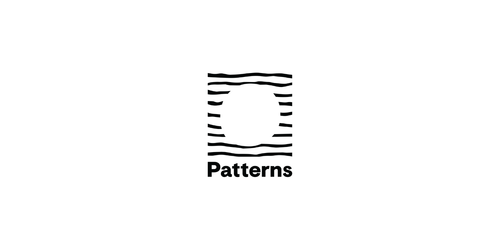 Brighton's freshest music venue Patterns is officially open and with the May launch now under way, the heavy-duty programme for June can be fully revealed. 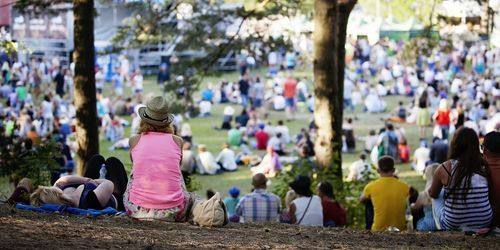 Each year, Positivus Festival invites its visitors to discover some of the most acclaimed and innovative artists of their genres. 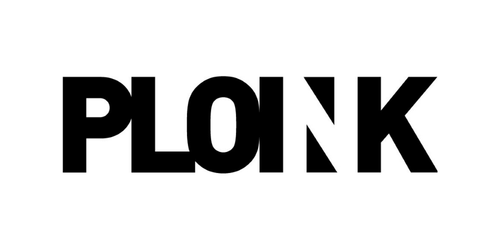 Plenty Headroom EP is a twisted techno release from Kahuun on Norwegian label PLOINK with remixes from anonymous Norwegian act Vakum and label boss Thomas Urv. 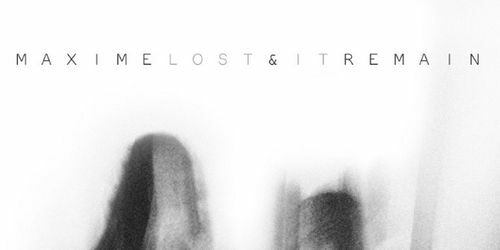 Meant Records label boss Remain pairs up once again with Brooklyn based Maxime for this latest release named Lost It EP. 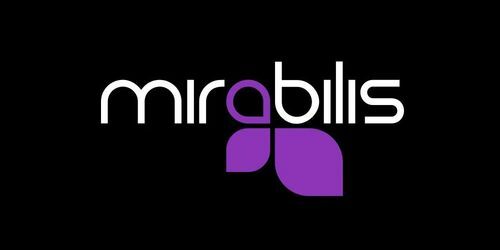 Mirabilis Records getting deeper with Discase and their I Feel The Love single backed with two potent remixes, courtesy of Ernst & Werner and Kevin Meyer.